At Kids Klub, we are committed to providing the best possible care for your child, while also being responsive to your needs as a parent. 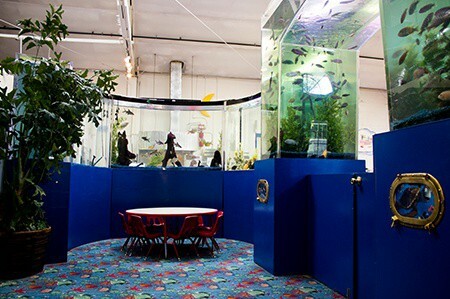 This is a unique and innovative approach to childcare. We believe that in order to truly facilitate a child’s well-being and development, a center should simplify parent’s lives, not complicate them. 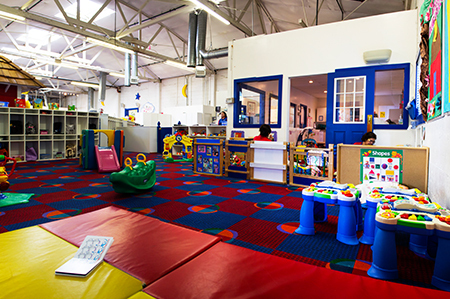 Our modern, expansive facility allows us to provide parents with a place where all the needs of their child can be met under one roof, including: Infant Care, Preschool, Before & After School Care, Evening & Weekend Drop-Off Care, Camp, and Extracurricular Classes. 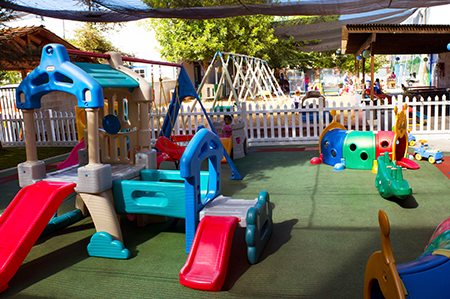 Our philosophy is a “Back to Basics” approach where we provide a safe, clean and stimulating environment for children to play, learn and grow in, while teaching the children self-esteem, respect and responsibility. 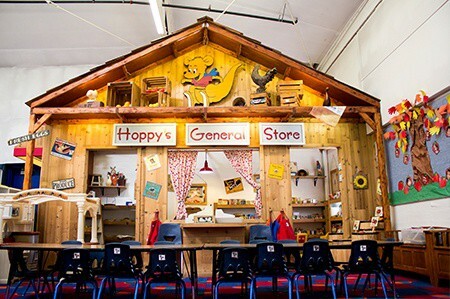 Our belief in learning through the process of discovery is exemplified in our many educational “Discovery Centers” where children learn in a hands-on environment. Here, they have opportunities that will spark their interest, stimulate their curiosity, and invite interaction that they would not encounter in a home setting. All centers are fully licensed and meet or exceed state required staffing ratios to provide the highest level of quality care and supervision. Our teachers are experienced and highly trained in Childhood Education, First Aid, and CPR. All staff members are fingerprinted and background checked with clearances through the Federal Bureau of Investigation, Department of Justice, and the National Child Abuse Index. Husband and wife team, Michael and Bambi Wojciechowski, opened Kids Klub Pasadena in 1995, after exploring existing childcare options available for their own child. They wanted to create a place where children received quality care in an environment that was safe, clean, and nurturing—with endless opportunities for learning through discovery. They wanted a place that not only fostered a child’s physical, social, emotional, and intellectual development, but that also took it a step further by teaching the basics of discipline, respect and manners as well. They wanted a place that understood the stress of today’s lifestyle and responded by opening early and staying open late; a place that is even open weeknights and weekends, so parents could have a night out! Please click below to learn more about our admissions process. 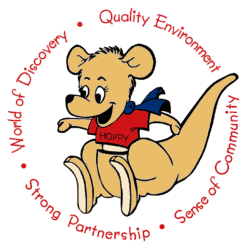 Kids Klub Child Development Centers "Where Every Day Leads to a New Discovery!"